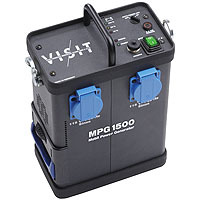 Click here to compare portable power solutions and find what’s right for you. Did we miss something? Are there any inaccuracies? Contact us or leave a comment.